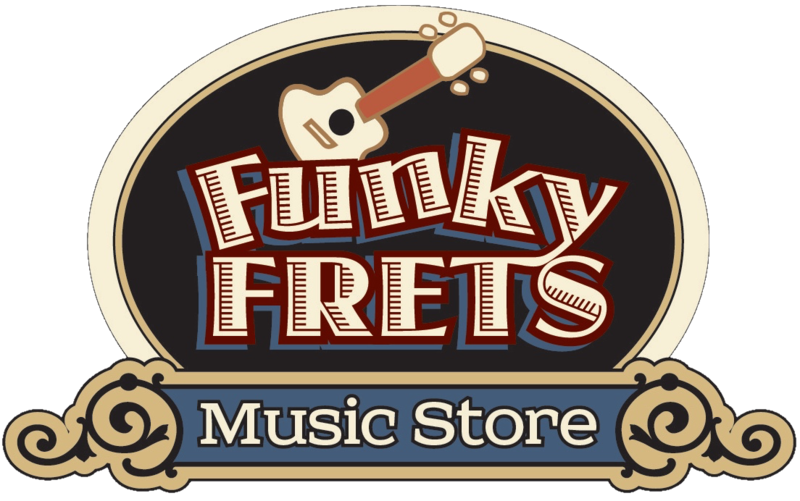 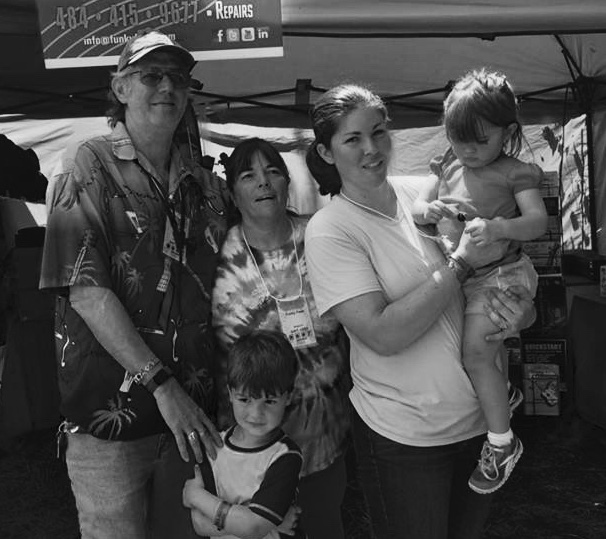 Through our family (my wife, daughter and myself) Funky Frets music store in Boyertown, PA USA, we'll be offering all our ukulele goodies, instruments, strings and accessories for sale. 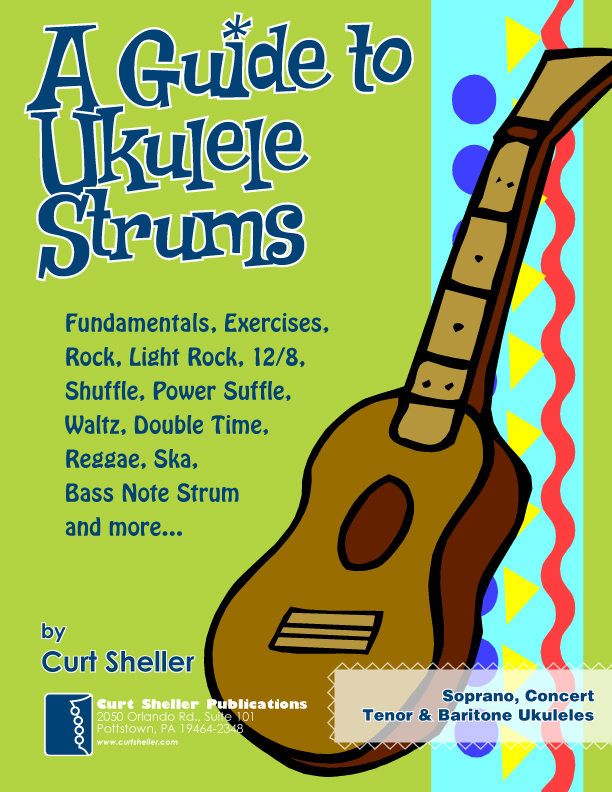 We'll most likely stick, initially with items that are not readily available at your typical local “We carry ukuleles but really don't know much about them music store.”. 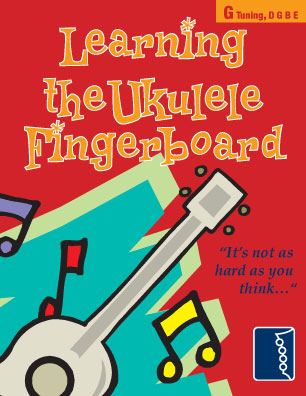 As you might guess, I along with my wife and daughter know a bit about the ukulele. 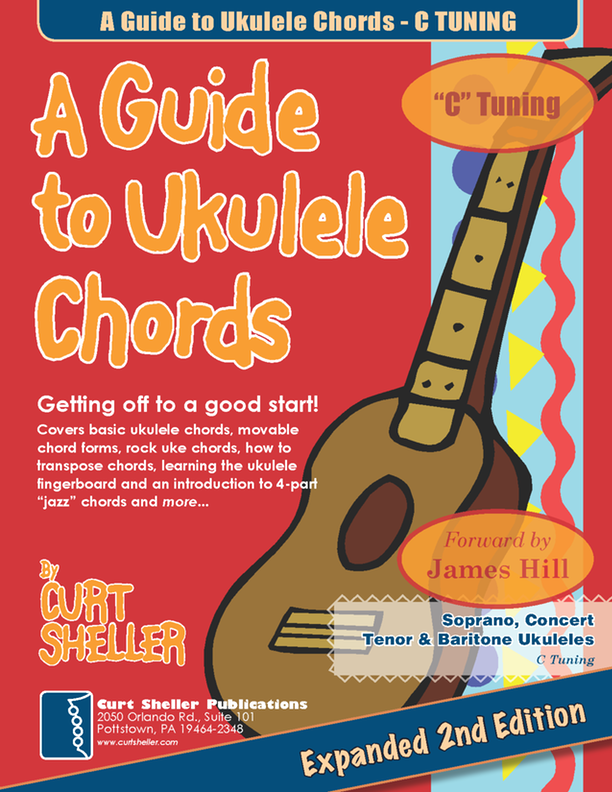 So keep an eye on this section of the site as we – your Funky Frets family – add a boat load of ukulele goodies at completive prices to the on-line store. 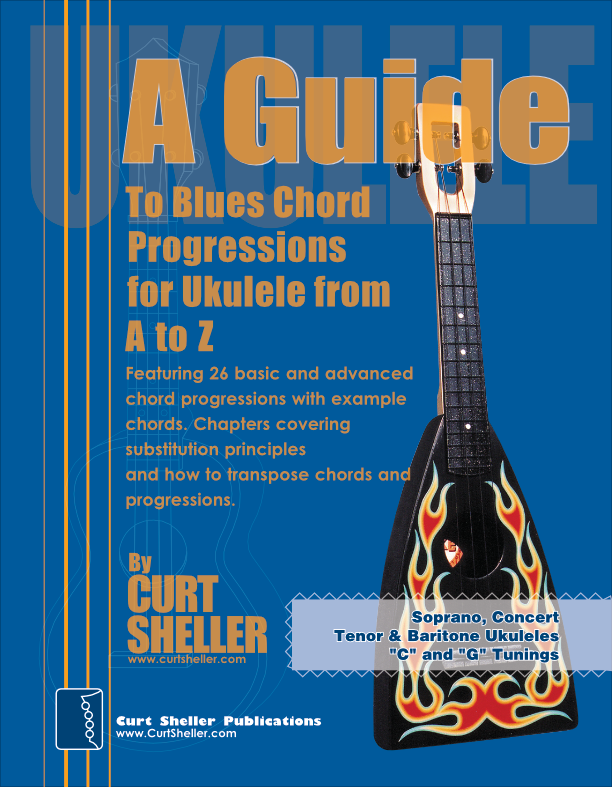 Currently ALL my books are available as PDF downloads throughout this site to site members. 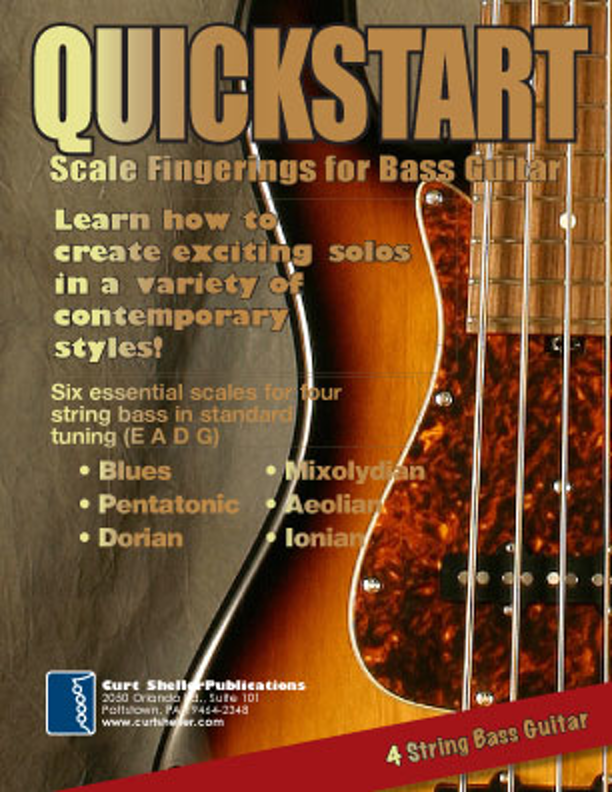 Hard copy books I'm selling through our Funky Frets on-line store . 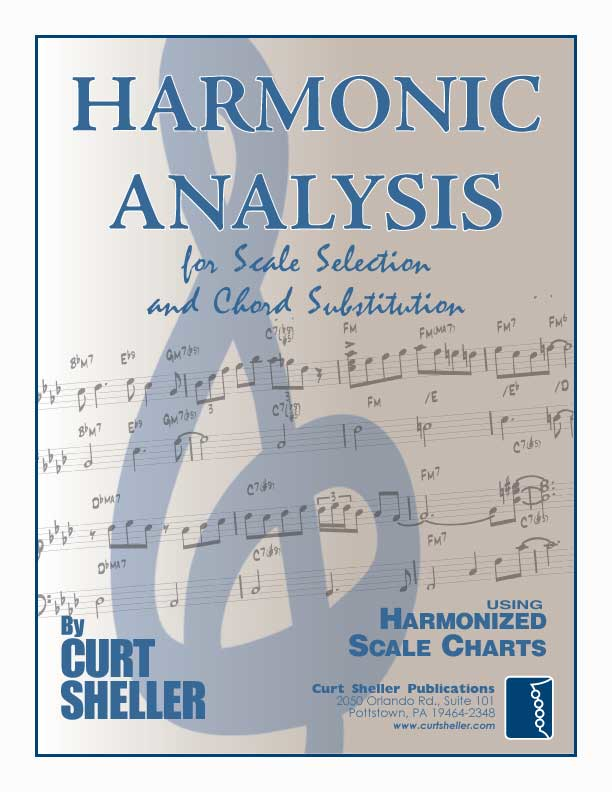 If you want access to ALL downloads, lessons content, future video content and email access to me subscribe to one of the Premium Site Membership Plans and get a selection of my books as part of the membership. 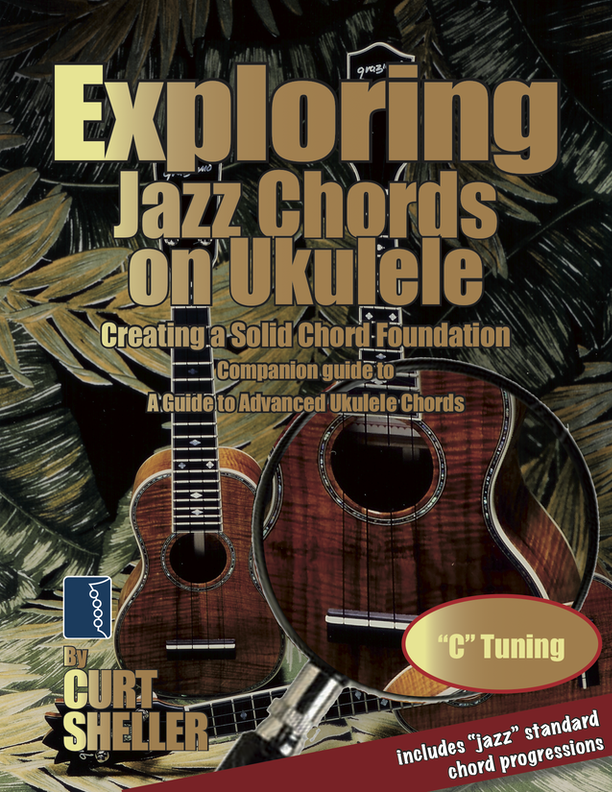 Subscribe to the Annual Gold Premium Site Membership Plan and get all of the book downloads as part of the membership. 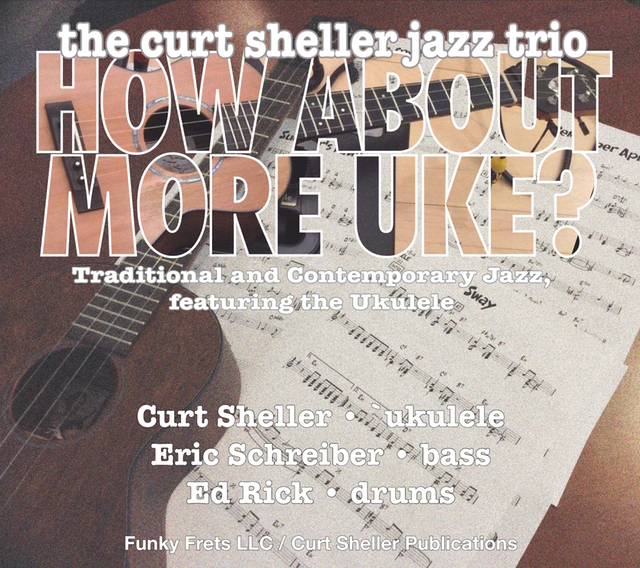 I (Curt) has written over 50 books for Ukulele, Guitar, Bass, Music and various instruments as well as numerous music reference charts. 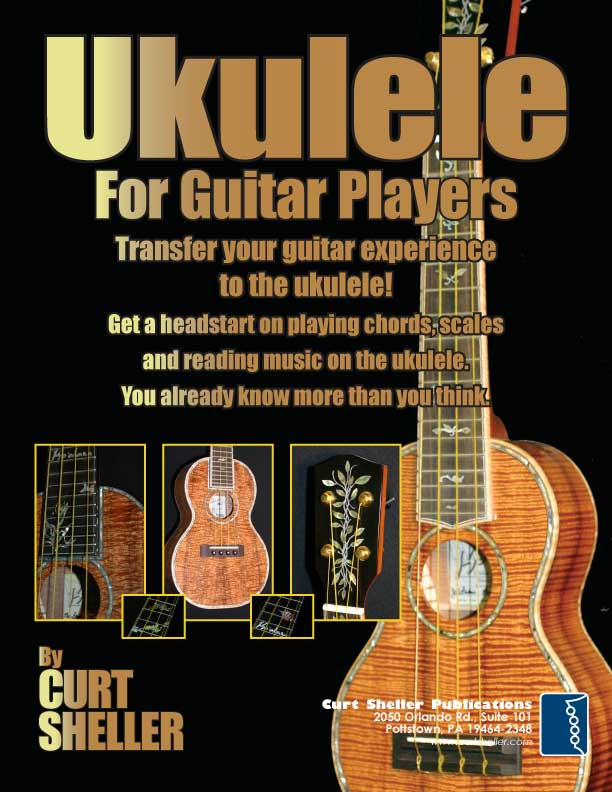 And, authored over 600 ukulele and music lessons right here on the Learning Ukulele with Curt site. 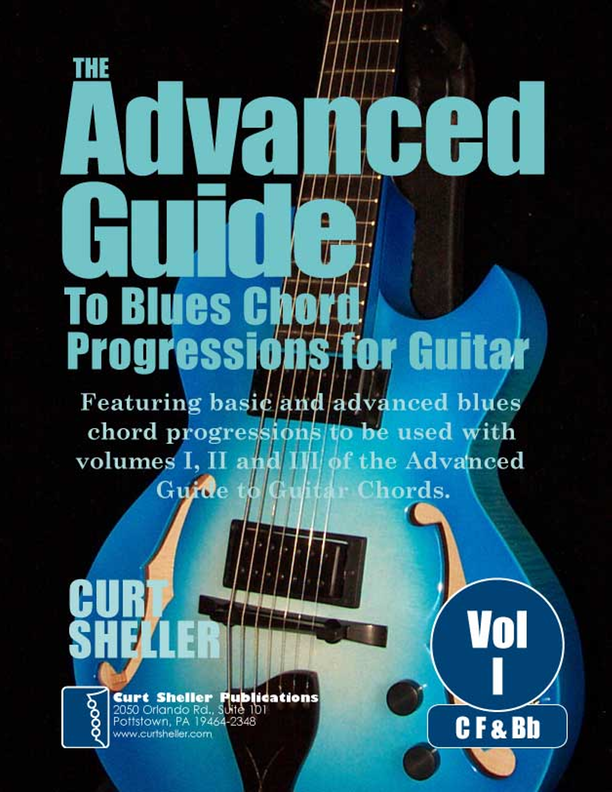 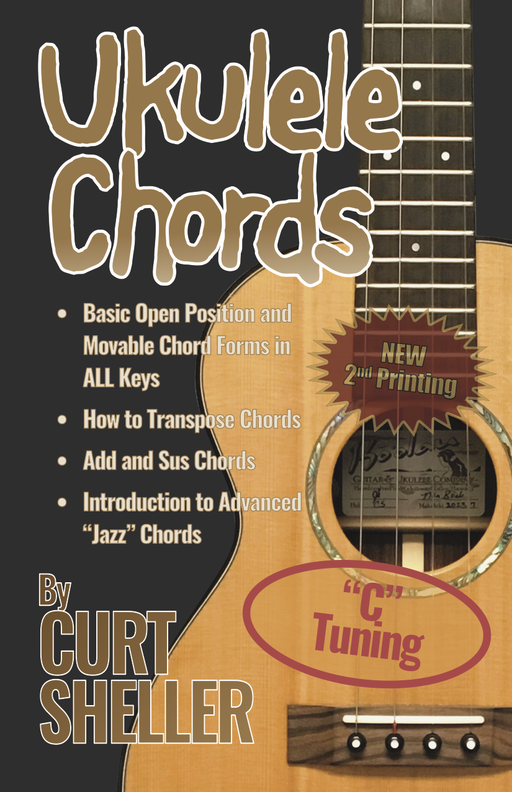 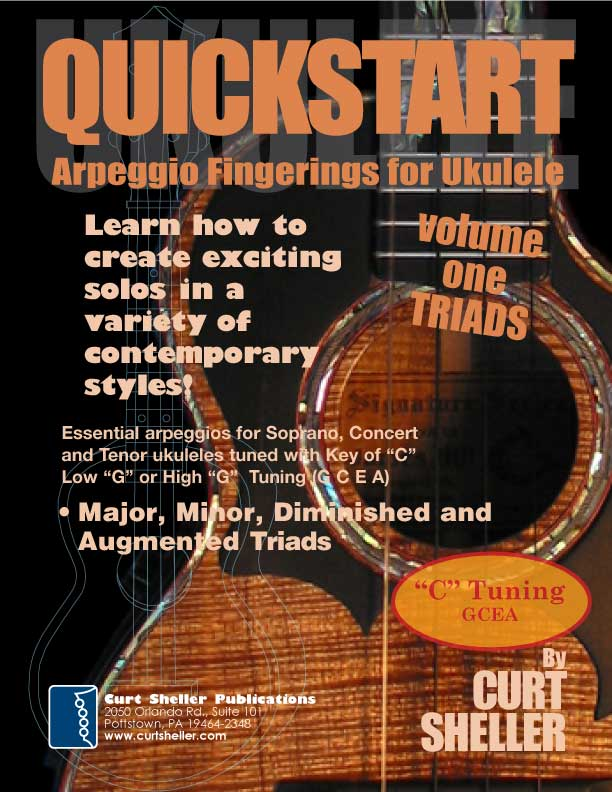 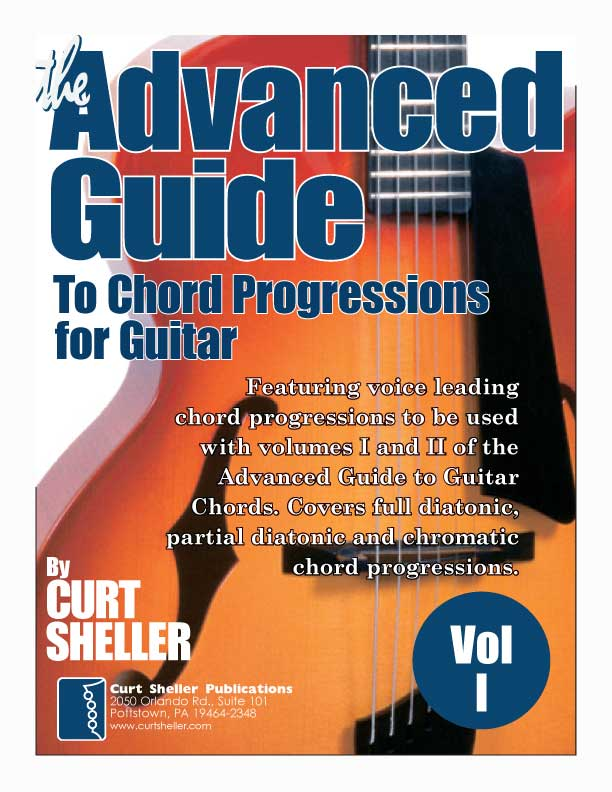 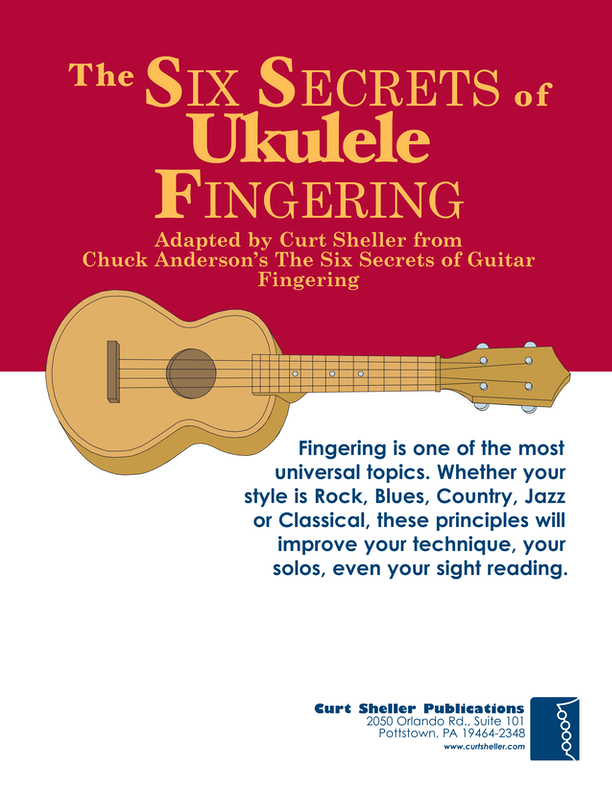 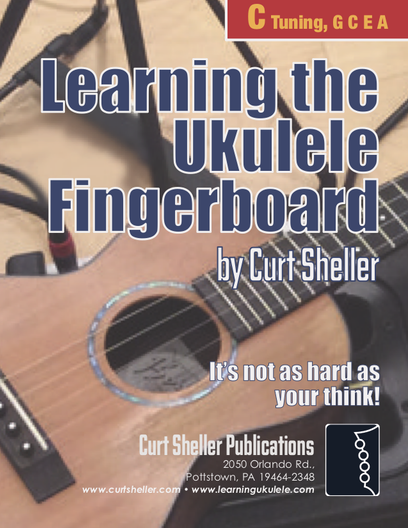 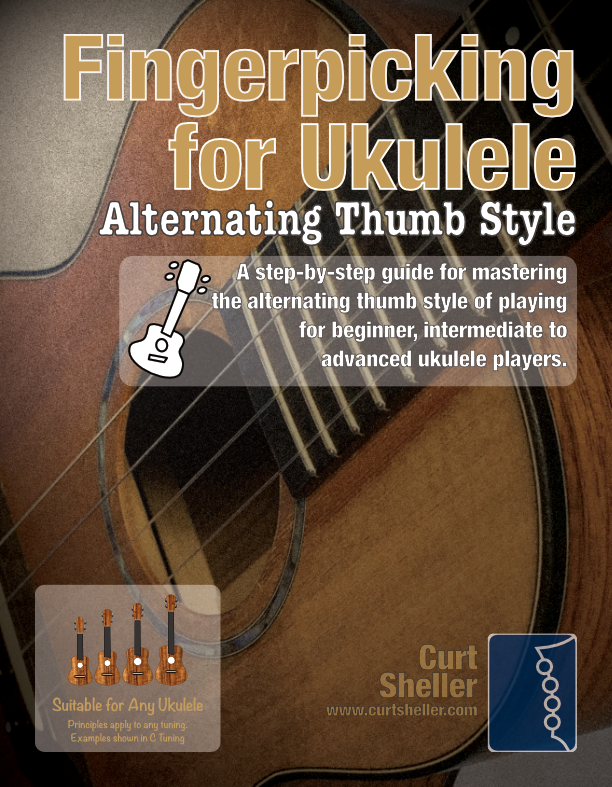 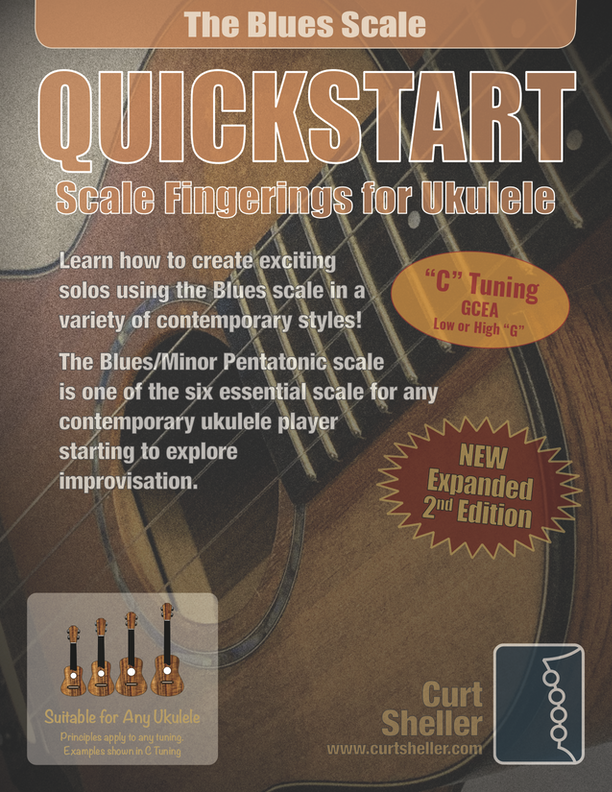 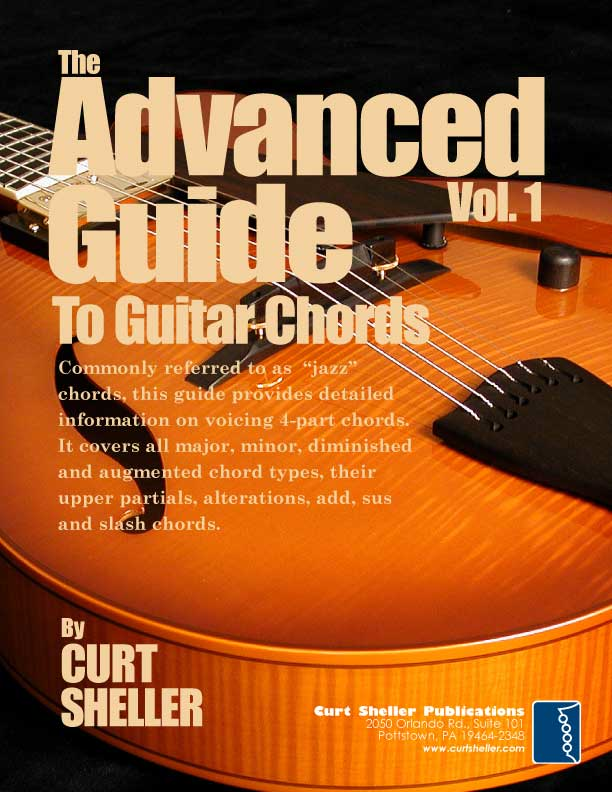 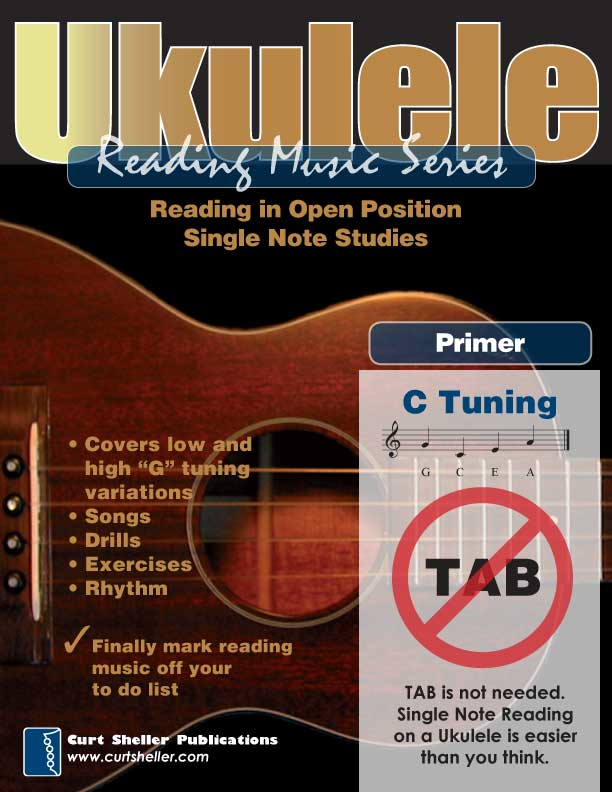 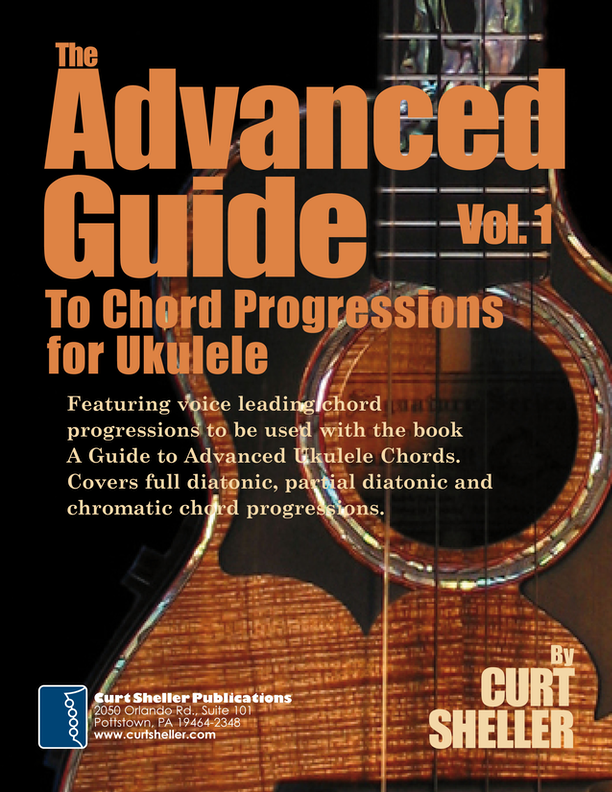 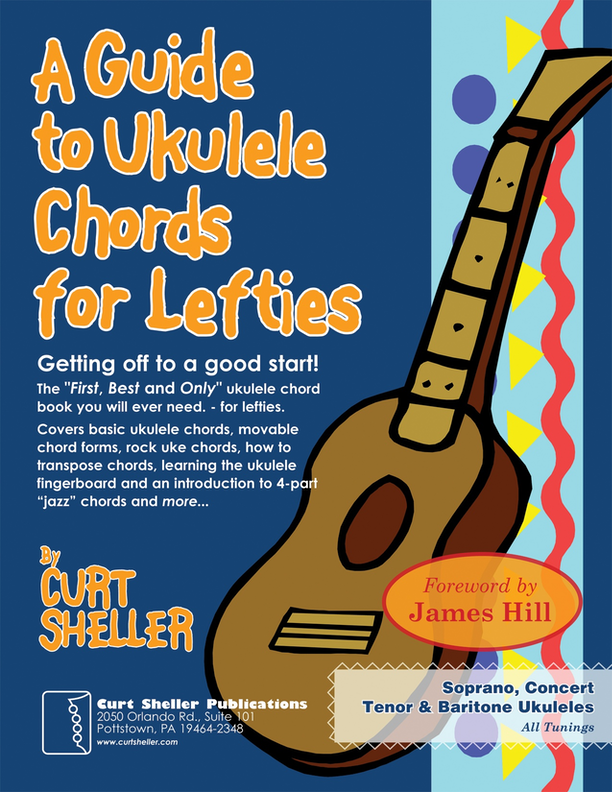 All books by Curt are available right here on the LearningUkulele.com site. 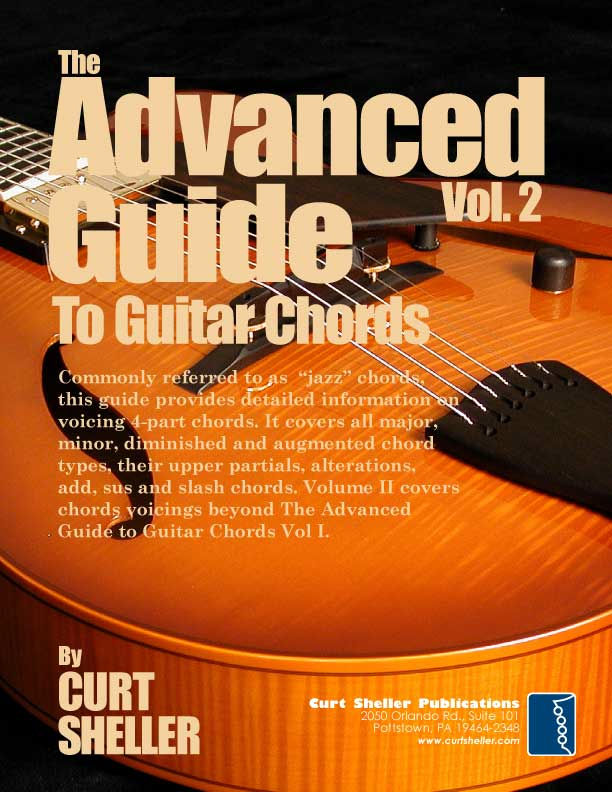 With most available for FREE download to Gold site members. 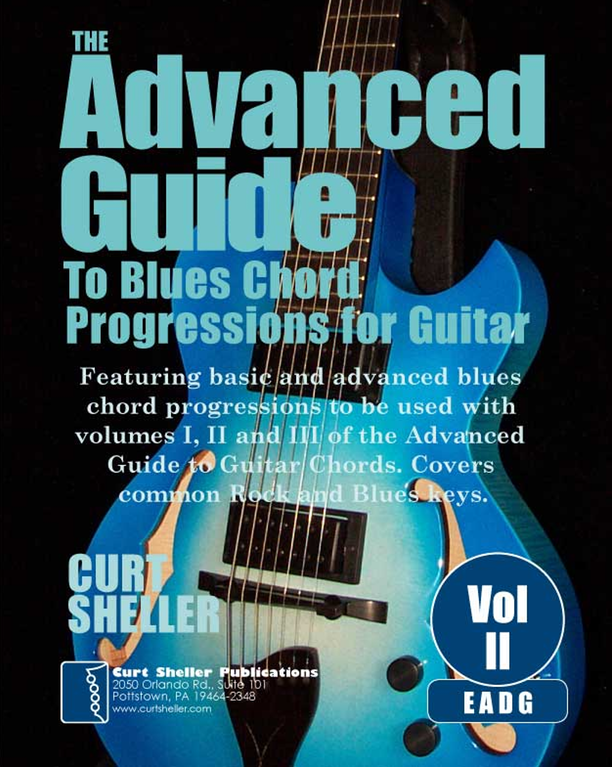 The best way to get ALL my books is to become a Premium / Gold site member and get full access to everone of my books.